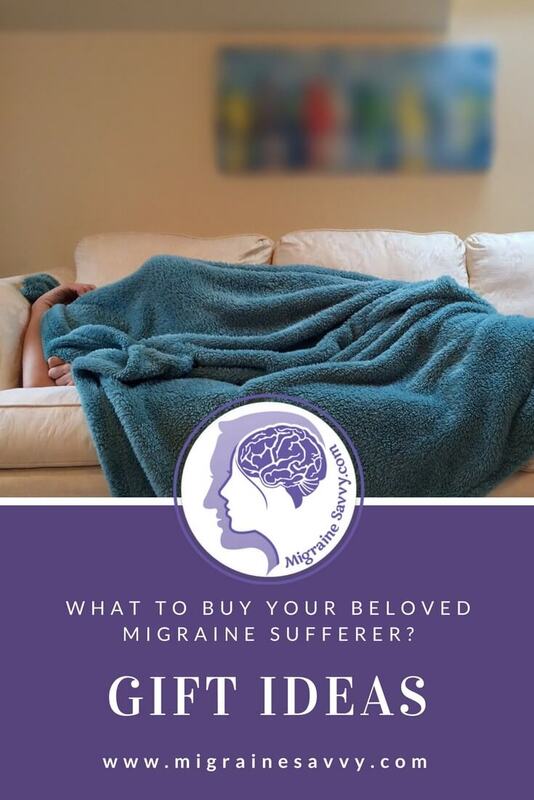 Do you want to buy a little migraine relief gift for your beloved migraineur... or yourself? Are you looking for something to ease their pain or just say "I love you" in some thoughtful way? If you just don't know what might be good... here are some things you can do and gift ideas that you can use right now. I'll start with some free ideas and then work my way up! Having a glass of water by the bed is essential, even if just for a sip during a migraine attack. You can make little presents at home by tying bows around some painkillers and a glass of water. You could fill a glass of water, while your beloved is resting, and put some clear water blessing labels on the glass for a little surprise after the attack. Don't be alarmed if s/he does not notice during the attack. 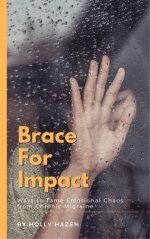 The pain is often intense and unbearable. A small bottle of peppermint essential oil will never go astray. Unless of course that is one of the migraine triggers. Peppermint is known to reduce nausea and it is good to just smell. Put a few drops on a Kleenex tissue to hold and smell or put it on their pillow as they rest. You can also put a few drops in a cold or hot bowl of water to use with a washcloth for their forehead. You can also use it neat if their skin tolerates it. Put a tiny little drop on your finger and rub into their temple or meridian points above the ears. Make sure they can tolerate movement in the room before you enter. "I love you whether you have a migraine or not!" This is always nice to see. It can be hard to feel loved when your head's exploding on a regular basis. Bring in fresh ice packs, a fresh hot water bottle or just a favorite food to nibble on to reduce nausea or to have after the attack. Carbohydrate snacks are most often craved for during a migraine, no triggers allowed though. 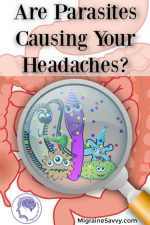 A piece of buttered bread, toast or some crackers work well for nausea. The number one MOST helpful thing is an ice pack. This is the single most effective thing you can do to reduce pain and suffering. If you want to really spoil your loved one, think about getting a cranial ice cap. There are some trendy migraine hats around now, so check them out too. This is sheer luxury if you don't have effective migraine abortive medications. 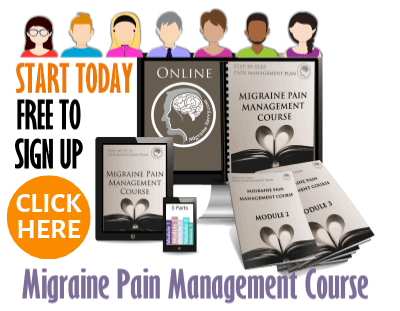 Biofeedback training is also proven to help reduce migraine attacks. This one called Wild Divine teaches both biofeedback and meditation. I could spend all day recommending good relaxation CD's for you use yourself or to give as a gift. That is as long as you or your migraineur can tolerate a small level of noise. Sensory overload is often common with migraine attacks, hence the requirement for a dark room and silence. But soft soothing music can substantially reduce anxiety. 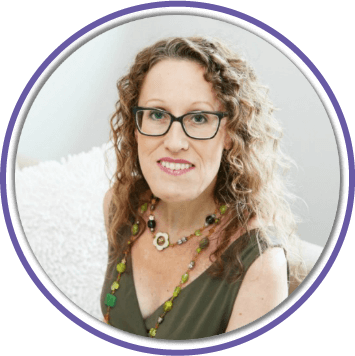 It's hard to find a 'one size fits all' migraine relief gift because everyone is so different. 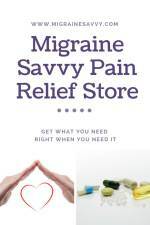 I have compiled all the things I have found over the years for migraine relief on one page called pain relief store, so you can have a look there for migraine relief gifts as well. 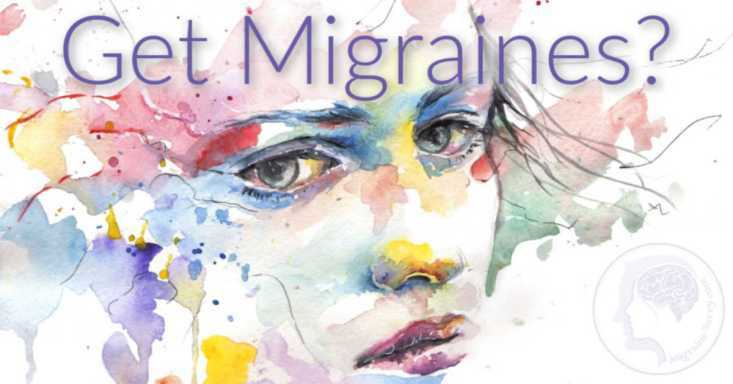 There are always new things being developed for migraine, so make sure to come back for a visit to see what's new! 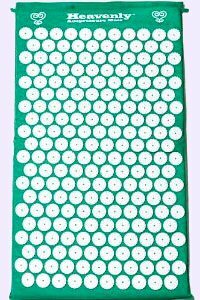 This acupuncture mat is to lie on. Amazon has heaps of stuff, like sleep masks with noise cancelling headphones. My husband recently bought me hand warmers - I must admit they do help. Not only do they keep my hands warm, as I turn into an icicle with a migraine coming, they seem to reduce the pain as well. Plus I can crack them on in the middle of the night without having to get out of bed. I've often noticed that heat does reduce my anxiety and the pain sometimes. But ice always reduces the pain. After more than 20 years now, I depend on ice wraps to help me find instant relief from the initial pain. Click here to read the best way to abort an attack using both ice and heat.